Rye Country Day has its Wildcats, Greenwich Academy has its Gators and the Dalton School has its Tigers. But when the St. Luke’s School mascot committee asked the student body to propose ideas for a new athletic team name, one stood out from over 300 suggestions submitted. They wanted to be part of the Storm! 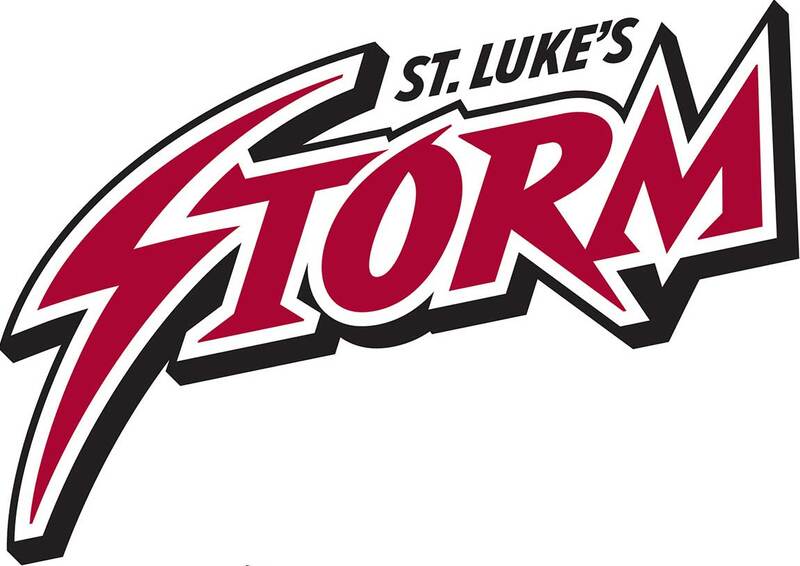 The school’s administration then asked Bernhardt Fudyma to develop a new logo that would be energetic, bold and unique to St. Luke’s. 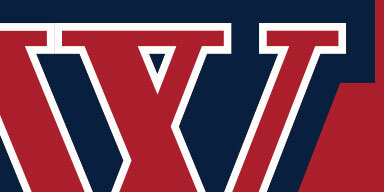 Working with type designer Gerard Huerta we created the branding for the school’s 18 varsity sports teams that gave them a visually cohesive presence as they took to the fields, courts and links. 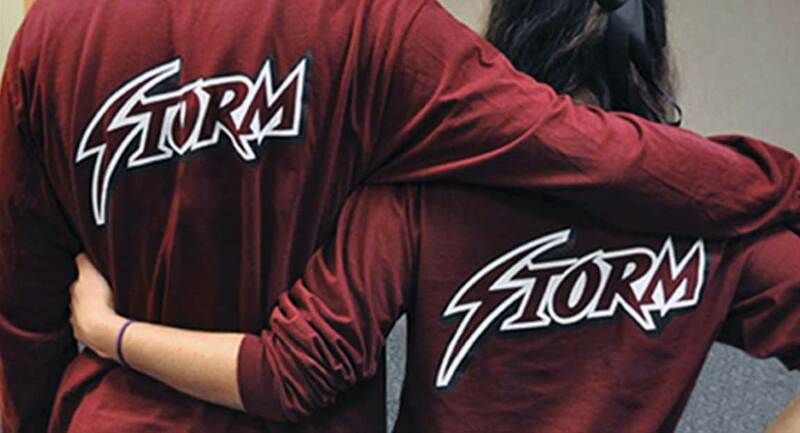 We also developed related sports team branding elements, prepared a suite of reproduction files for various environments and provided comprehensive brand guidelines for application of the new identity to sports uniforms, printed materials, school store items, athletic wear and more. 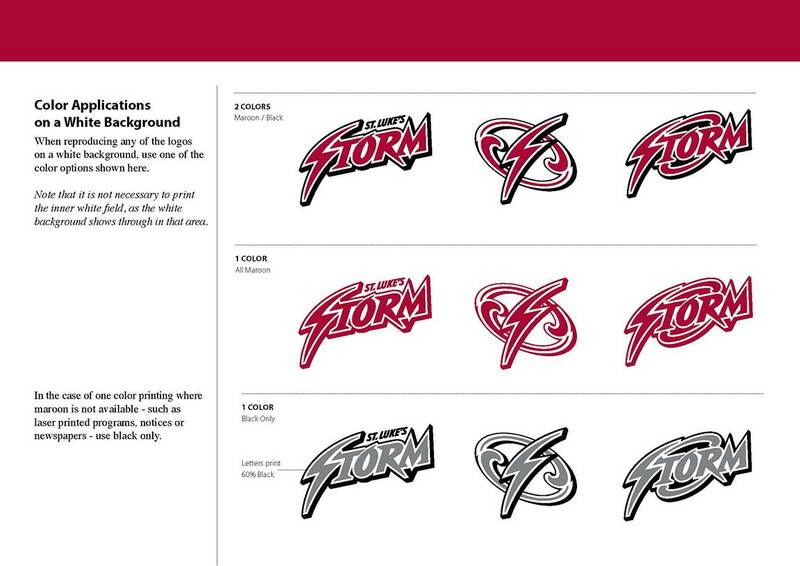 As part of the overall sports branding system, we created core logo formats that use different combinations of the Storm brand elements. In addition to variations on the main wordmark that could accommodate specific sports identification, we also developed related sports branding elements, and prepared a suite of reproduction files for various environments. We also provided comprehensive guidelines for application of the new identity to sports uniforms, printed materials, school store items, athletic wear and more.